Cardi B drops new music with her man again Offset. Cardi, your business is not my business unless it's show business! Let the Summer Song games begin!!!! 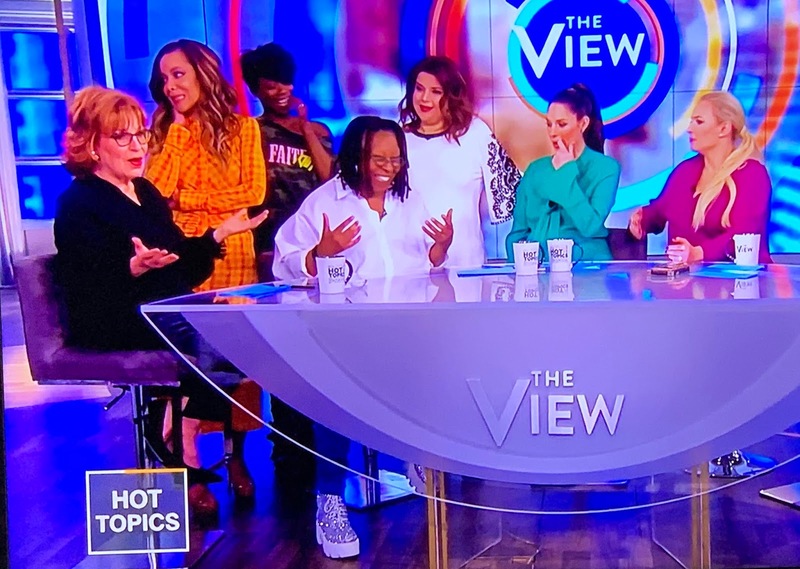 Whoppie Goldberg made a surprise prelude comeback visit on The View today, (perhaps my top news source). She is slowly but surely getting better after double pneumonia which led to sepsis death scare. She told us her make up artist got her to the hospital real quick when she first felt wrong. That's scary as hell, but she still here. Phew!We lobve you Whopie! She told us a story of how her cat Oliver pooped on her lap when she finally returned home after a lengthy hospital stay. Every being shows love differently. Let love in or on your lap! Game of Thrones is coming to an end and there was a spectacular event at Roclefeller Center here in NYC. I was trapped by baricades and had trouble geting out of work and to my train which is right below 30 Rock. If only I was as strong as Brienne of Tarth to break through! Here Gwendoline, my universe, Christie gives us spring awakenings as she is about to lift off into the ether! What is there to say? Wow sums it up for me. A mad genius who created and lived in his own beautiful world. 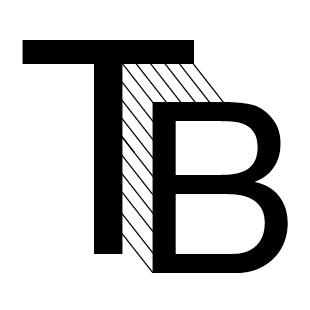 Taking on the legacy of Channel and keeping it relevant. 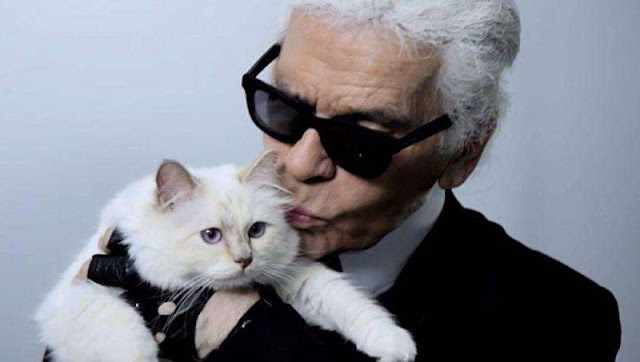 Karl Lagerfled with his loyal kitty Choupette by his side did just that. RIP Monsieur Lagerfeld. Lady GaGa is proving to be a true LADY with her Best Actress nomination for A Star is Born. Kudos to you and all the little monsters of the academy. She will be duking it out (when I say duking it out, I mean overtly praising eachother, Hallelu!) with Glen Close again. 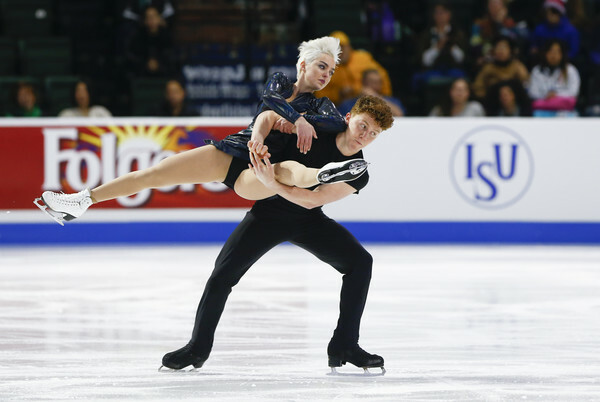 It's going to be a tough race for Ms. Lady GaGa because by just looking slightly left of camera and with one miniscule movement of an eyebrow, Glen Close could win. I'll be watching! HBD Dolly! I'll never forget that time we saw you at Radio City Music Hall. It was a dream come ture! My favorite part was when you played your dulcimer. Heavenly. Thanks for the love you spread in your music and way of being!